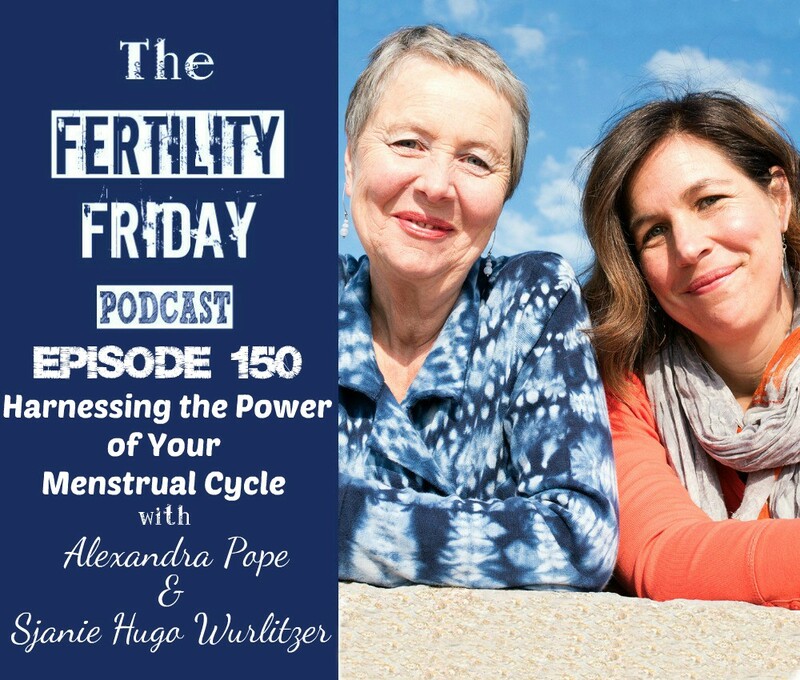 Alexandra and Sjanie have developed a radical new approach to women’s health and well-being, creativity, leadership and spiritual life based on the power of the menstrual cycle. They are both published authors and experts in the field of women’s well-being and spirituality. In their most recent book Wild Power: discover the magic of your menstrual cycle and awaken the feminine path to power, they tell an incredible new story of feminine power and combine their expertise in the fields of psychotherapy, hypnotherapy, coaching, embodied movement practices, teaching, and facilitation. Alexandra and Sjanie are the co-founders of Red School — an online program that offers a radical new approach to women’s well-being, creative and spiritual life based on the power of menstruality consciousness. In today’s show, we talk about the divine feminine and why it’s critical for each of us to step into our feminine power. Connect with Alexandra and Sjanie. You can connect with Alexandra and Sjanie on their Website and on Facebook and Twitter. A regular period cycle or menstrual cycle is a sign of good health. Keep a track of your menstruation cycle to know when you can get pregnant.